The National Women’s Soccer League has had a very successful season so far. The final league game will be played tonight between Seattle Reign and FC Kansas City at 9:30 PM EDT. Seattle Reign FC was ranked first in the league with a total of 13 wins, 4 losses, and 4 ties. FC Kansas City is ranked third in the league. Kansas City pulled an upset victory over the second-ranked Chicago Red Stars (3-0 in the league semi final) on September 13th. 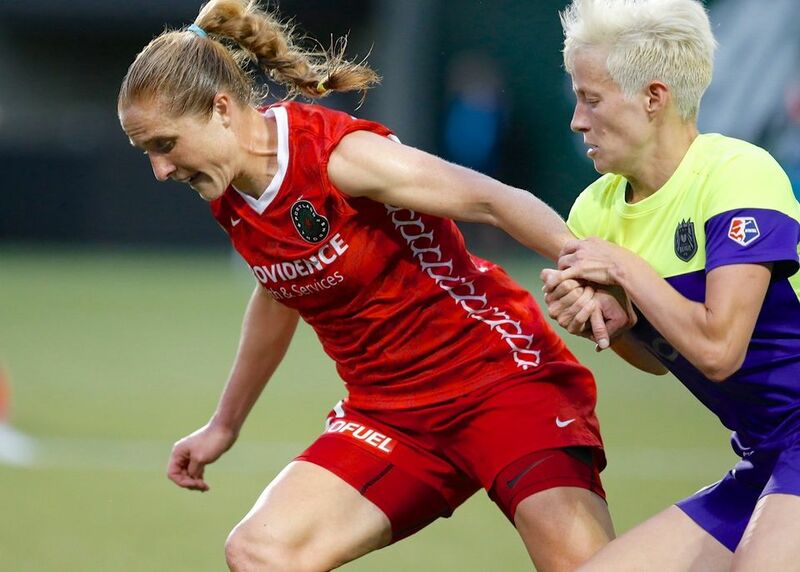 On the same day, Seattle Reign crushed fourth-ranked Washington Spirit, also 3-0. The final will be a night to anticipate, with both teams boasting players from the recently crowned 3rd-time Women’s World Cup US Women’s National Team. Lead scorer Abby Wambach, who recently retired from the women’s National Team, will face off against star midfielder Megan Rapinoe in a match under the lights to crown a league champion. Infamous goalkeeper Hope Solo is also on Seattle Reign, making them a serious contender for the title of National Women’s Soccer League Champion.